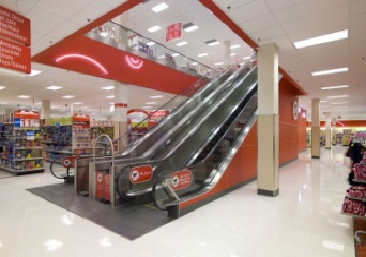 Construction of a two-story Target while connected to an existing mall while it remained open to one side. The store was surrounded by several parking structures and department stores. 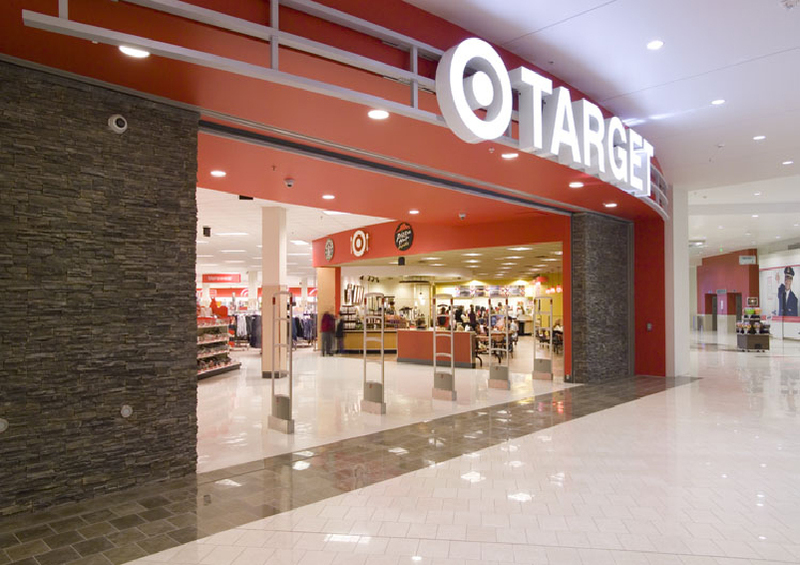 The Target store was adjoined to an existing high-end mall which included many lavish stores such as a Lamborghini dealership. Constructed by Scott Pardee while employed by construction management firm Whiting-Turner.